Help ! My Hair Is Falling Out !! !I see a lot of forums threads with this title, as falling out of hair has become a common problem with a majority of people today, because of the unhealthy lifestyle and increasing stress due to competition. If your hair is falling off try to deal with it using home remedies that uses natural ingredients as there are less chances of making the hair fall problem go worse. The day we realize that we are losing those precious strands we start seeking solutions that will show positive results very fast and we become ready to try any thing that comes our way which is how we make the hair fall problem even worse. If you start seeing more than normal hairs falling while combing and washing or on your pillow you should first consult your doctor as suddenly increased hair fall is not normal and might indicate an underlying health problem. Hair fall can be controlled by using home remedies. 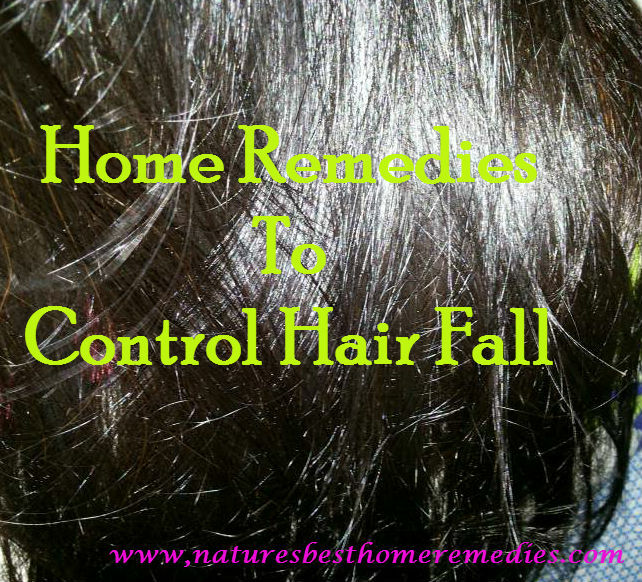 In this post I will be sharing a some very effective home remedies to control hair fall naturally at home. Hair is not necessary for life but it has great significance in the styling and appearance of an individual. Hair grows out from a small packet called follicle where in certain group of cells turn amino acids into keratin which is a type of protein of which hair is made up of. Hair loss is a common problem in both men and women, but excessive hair fall can occur as result of some disease or medication. Unclean / Unhygienic condition due to environmental pollution. Owing to the stress and pollution one deals with day in and day out hair problems doesn’t seem to be keeping at bay. Biggest of researchers and companies are trying to bring in products that can provide better hair health. Some products work well but are expensive, some are affordable but they do no good to your hair, some work well but impose side effects, so what to do after all we cant let those strands falling off each time we comb. Let me ask you one questions, have you ever tried making things work on your own, I mean just look at the plethora of herbs mother nature has blessed us with. Corriander (Cilantro), Aloe, Peppermint, Rosemary all these herbs are known to prevent hair fall and stimulate hair growth. Massaging the scalp generously applying pressure with finger tips can certainly improve the blood flow to the scalp, it can be done with nourishing oils, as the follicles will get the nourishment and thus will remain healthy. Rubbing scalp with fingers after washing hairs with cold water for few minutes improves blood circulation in the scalp. Amla is considered best hair tonic and is being used traditionally in various ways for treating different hair problems like temporary hair loss, baldness, greying of hairs etc. Soak dry Amla fruit overnight in water, use this water to rinse your hair after shampoo. Boil Amla powder in water, reduce to half the quantity, now mix this de-coction with coconut oil and boil till all the water evaporates and only residue of Amla powder and coconut oil is left, strain this coconut oil while its still hot and let it mature for about a week. Massage your scalp with this homemade Amla Hair oil for hair growth. This is an easy and effective home remedy for hair loss. Mix powdered amla with lime juice and apply on the scalp this will prevent balding and graying of hair. Take half a cup of yogurt and mix 1/4 tsp of black pepper powder. Apply this mixture on hair and leave it until it dries. Wash your hair with clean water. This will help to control hair fall naturally. The aerial roots of banyan tree are used as Ayurveda remedy to control hair fall. Make a paste with the root and mix it with lemon juice. Apply it on the scalp and hair both. Follow with coconut oil massage, you will notice improvement after 4-5 applications. Hot oil massage helps in improving the circulation and opening the clogged pores thus it helps in stimulating hair growth. Rosemary can be applies in various ways to prevent hair fall. To make Rosemary oil to massage your scalp with, choose your favorite carrier oil. The best carrier oils for making hair oil for hair growth are Olive oil and Coconut Oil. Once you have your carrier oil just add a few drops of Rosemary Essential Oil to it. Massage with this oil and see how the number of hair reduces on your brush after you finish brushing. Besides following the above mentioned home remedies you must follow these tips in your regular routine to enhance the effectiveness of the home remedies you are using and also to keep your hair healthy and nourished from within. Do not comb your hairs backwards. Eat Green Leafy vegetable and balanced diet i.e rich in protein and iron vitamin and minerals. Do not wash hair with very hot water. Do not use hair dryer / blower frequently. Do meditation to fight stress as stress is also a culprit in causing moderate to excessive hair fall. Use Natural Homemade Shampoo If your schedule doesn’t allow you to take out time for making natural shampoo at home try to minimize hair exposure to chemicals. 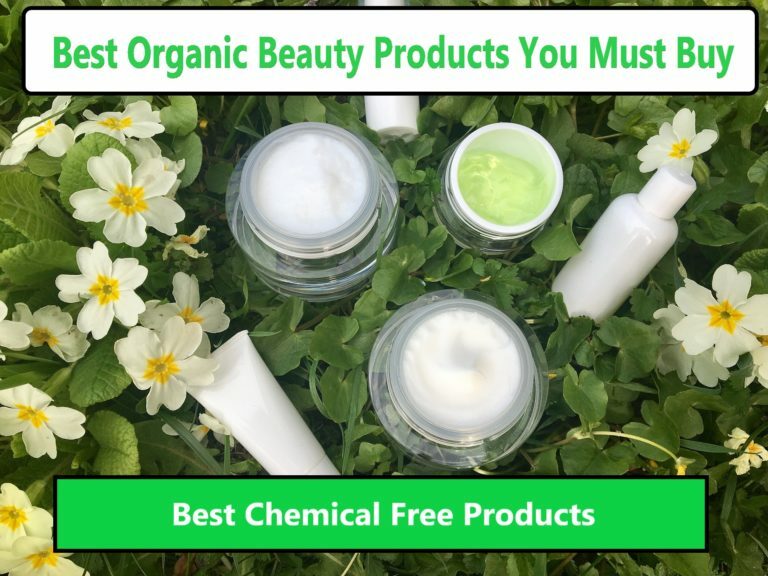 read the labels carefully and choose brands that manufacture chemical free shampoo. Wherein most of the times pollution, stress and other external reasons lead to hair fall and home remedies and natural treatments help in controlling hair fall, sometimes hair loss is caused due to some undiagnosed health issues. Nutritional deficiencies may also lead to hair fall. if the home remedies are not working for you get a check-up done. 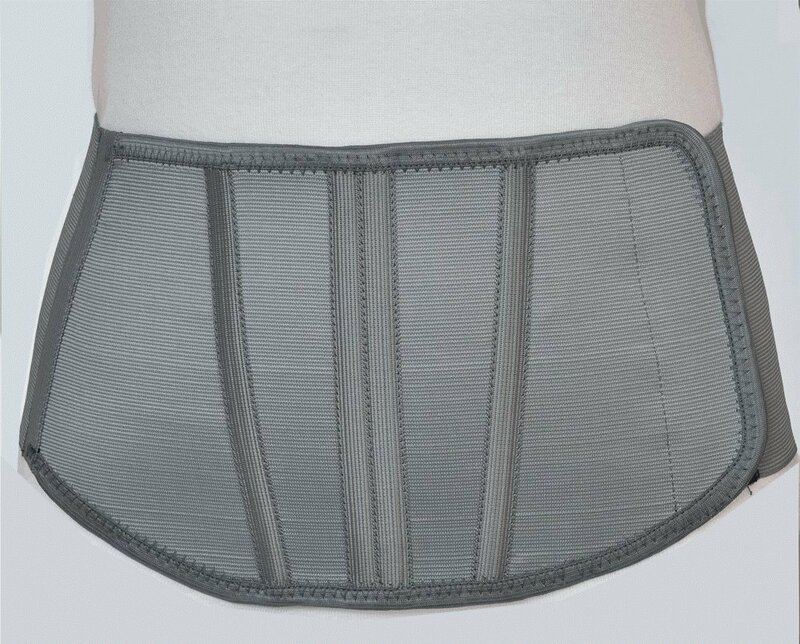 You will certainly find out the root cause of your falling hair. These home remedies to control hair loss are effective and inexpensive and they work great to control hair fall. However if the hair loss is due to some serious health problems it is suggested to take medical guidance and treatment.